Japanese brand Chimala is known for using the best and highest quality fabrics to produce what are, in my opinion, one of the best jean collections out there. I'm sure you've spotted Jenna Lyons wearing the Chimala ankle boyfriend jeans in quite a few articles and paparazzi shots and you know that if JL approves then they must be worth the high price tag. I ordered the ankle jeans online and was blown away by the fit (true to size) and the feel of the fabric. 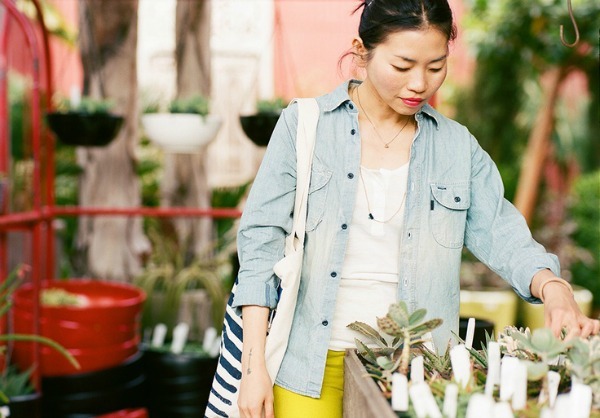 Shop the men's collection at J.Crew and the women's collection at Madewell. These pieces look they could be lived in, they look so comfy and chic! These look so comfy–I can't wait to see how you style yours! 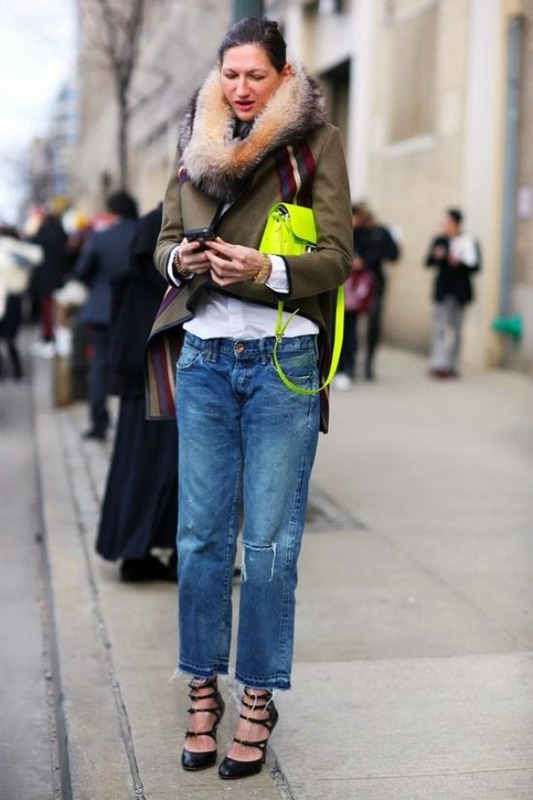 You're right, if Jenna Lyons approves they must be great! Love these! Perfectly comfy and so chic!